People’s Participation in Education (WATU) is a small NGO, registered in Tanzania and working in the Kilimanjaro Region, whose mission is to offer able young people from financially disadvantaged backgrounds the opportunity to realize their academic potential. Since 2006 we have supported students in local secondary schools and provided educational materials and in-service training to teachers in the Kilimanjaro region. In 2012 we opened WATU Secondary School in the village of Shiri Mgungani outside Moshi which now consists of 150 students on a purpose-built campus. We also offer an excellent Montessori kindergarten facility. WATU Secondary School which offers Ordinary and Advanced Level secondary education has achieved outstanding success not only in its rigorous academic programmes but also in its provision of enriching extra-curricular opportunities. Ensured the continuous and consistent education of hundreds of secondary school students. Constructed a secondary school with boarding accommodation. Created a highly stimulating learning environment which has led to remarkable success in public examinations at all secondary levels. Distributed textbooks and other quality learning materials to local schools in the Kilimanjaro Region. 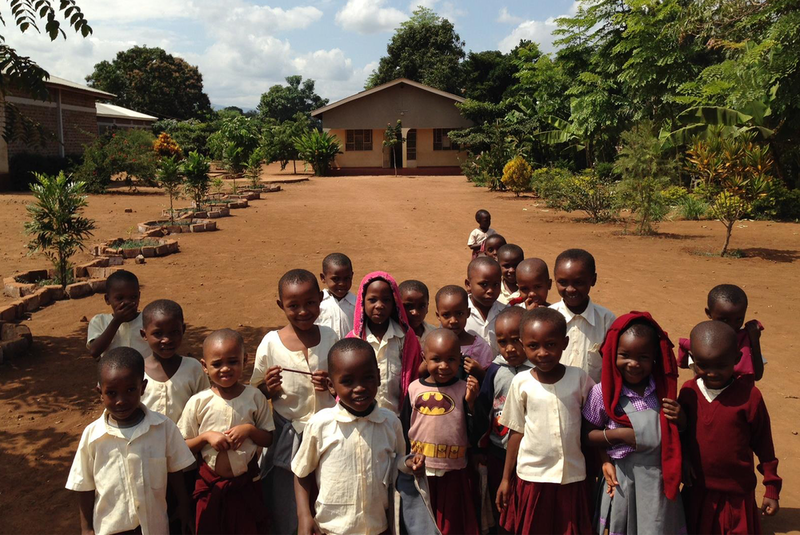 Provided Montessori kindergarten education to the children of the surrounding villages. Read some of the latest news about WATU Secondary School on our blog. All the students at WATU Secondary School thank you for your donations.